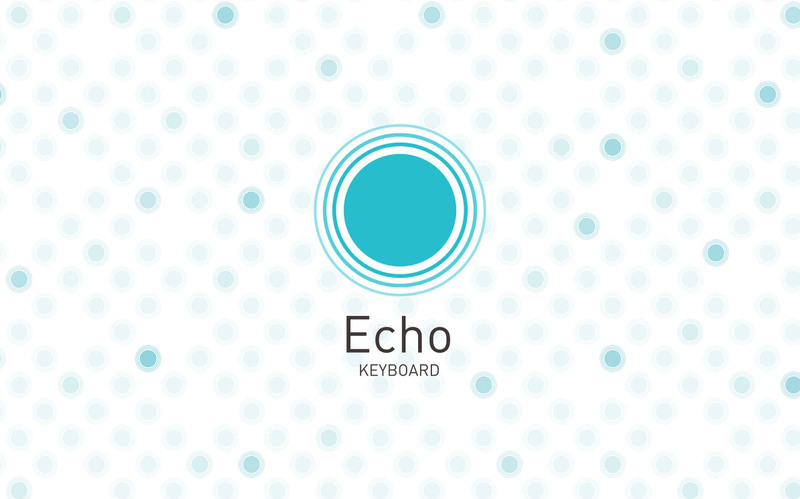 All information within Echo Keyboard will instantly sync among all your devices. 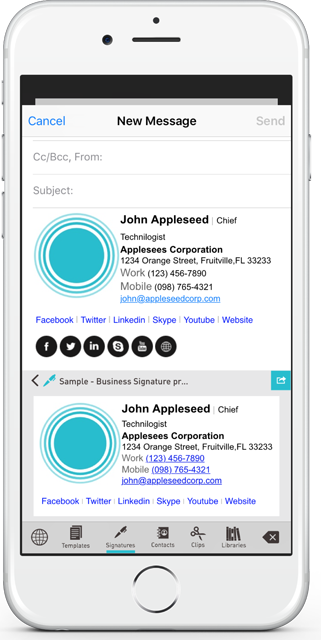 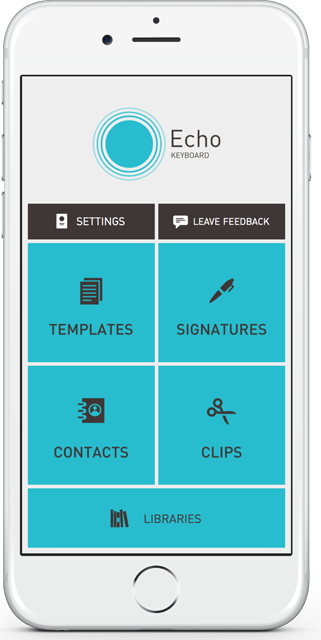 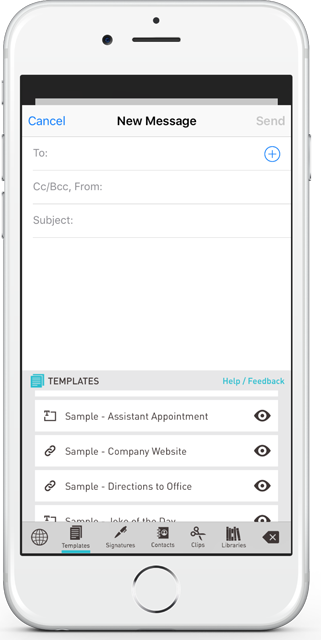 Create or copy something on your phone and it will instantly be available in your tablet. 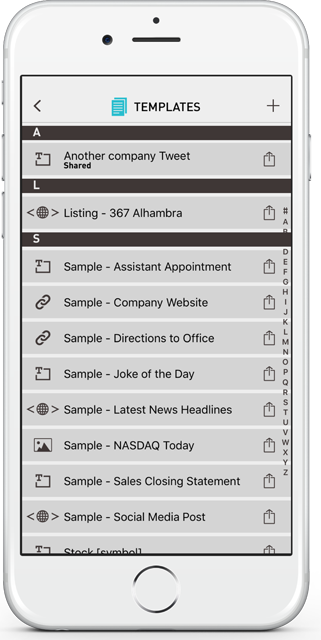 We will also soon have a MacOS client and the information will be available in your desktop too!